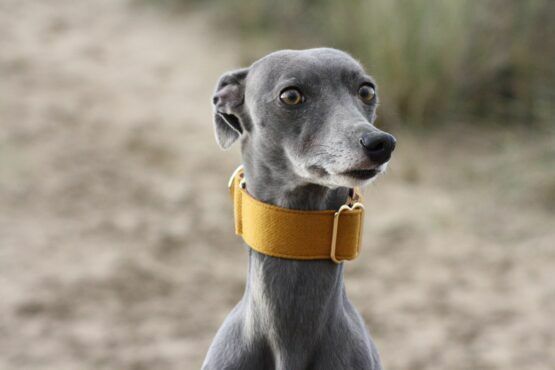 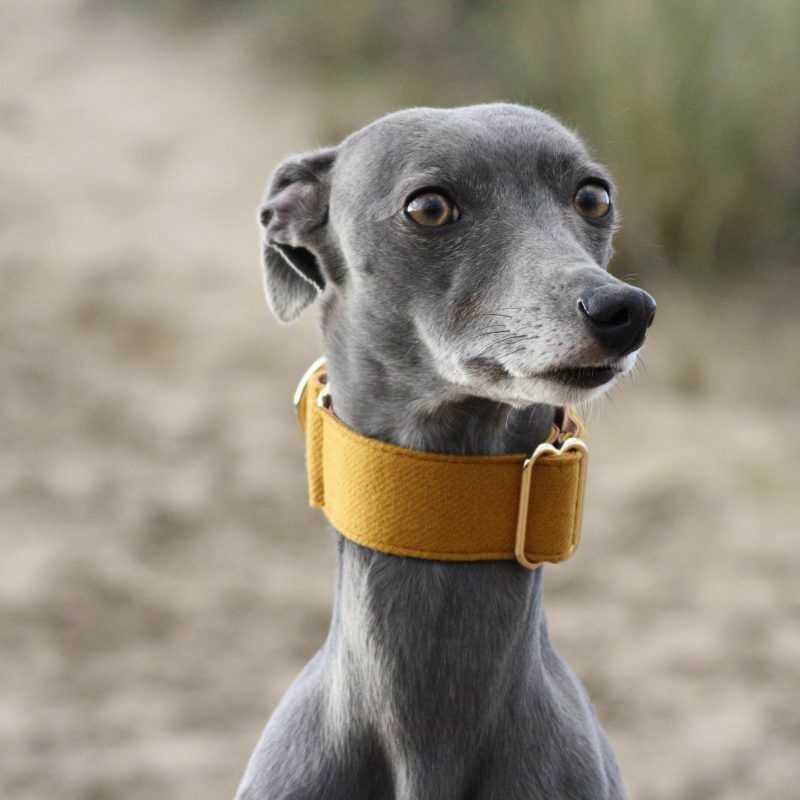 Our beautiful Mustard Yellow Martingale Collar. 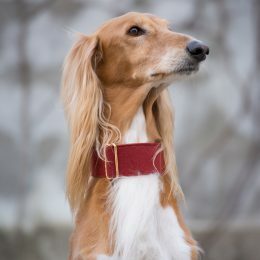 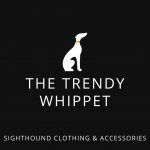 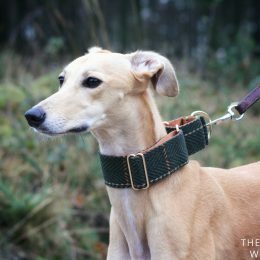 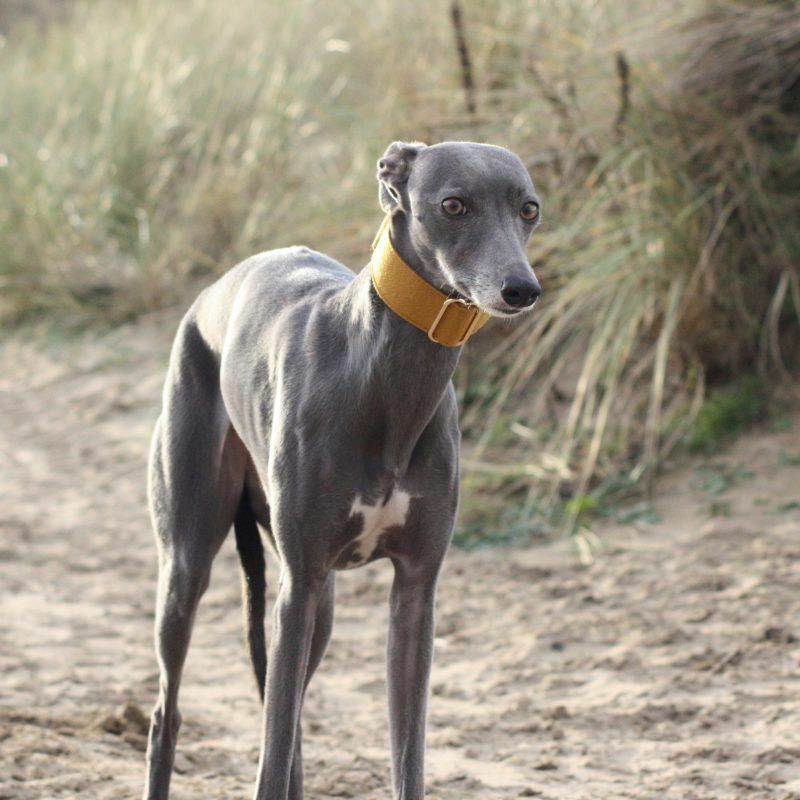 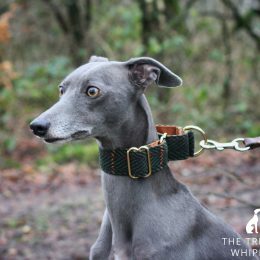 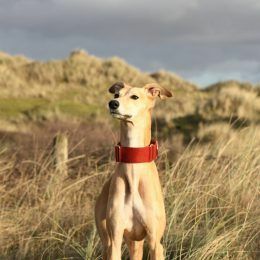 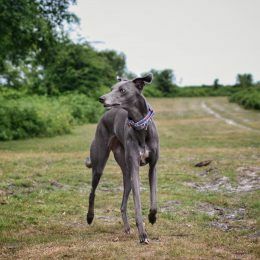 Our beautiful Mustard Yellow Martingale Sighthound Collars. 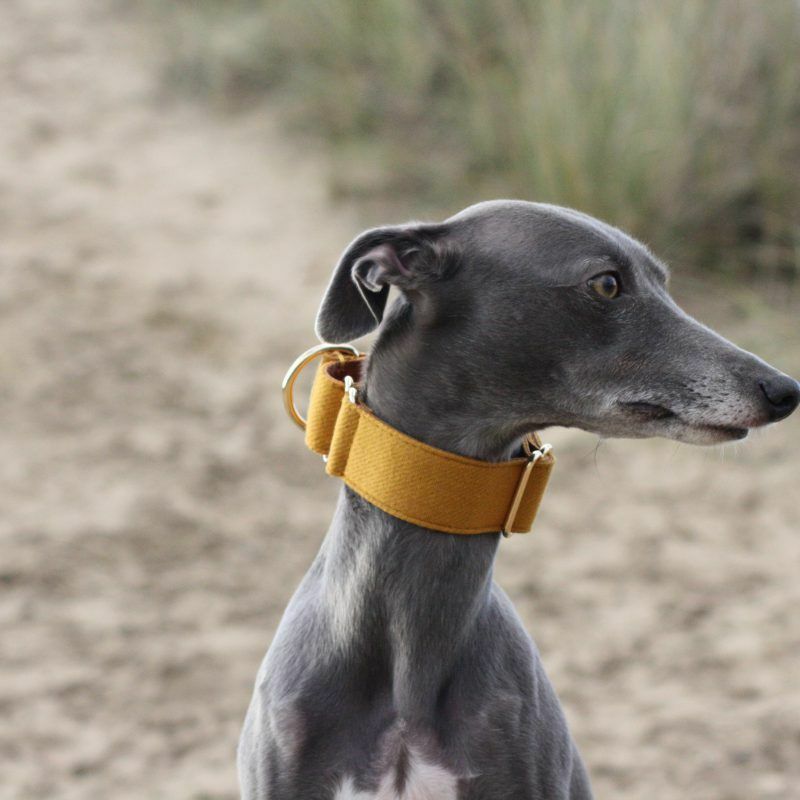 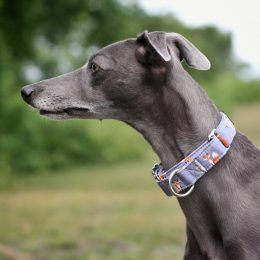 The Collars are made from super soft Mustard Yellow fabric with a soft rust colour cotton backing.